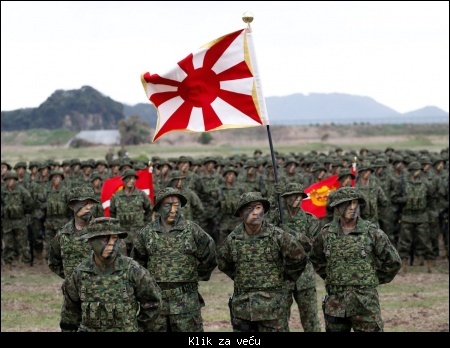 Citat:The Japanese Maritime Self Defense Force (JMSDF) has said it is aware of several requests from countries in the Southeast Asian region for donations of excess defence equipment. Besides military hardware, the Japanese government has also been approached by these Association of Southeast Asian Nations (ASEAN) countries to share technical knowledge and expand on bilateral military collaborations. 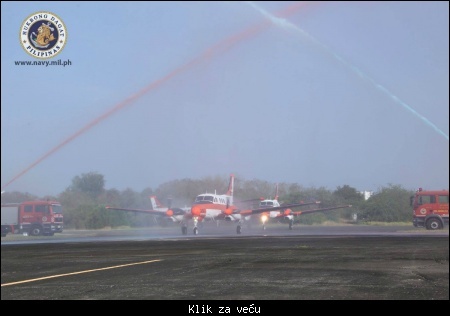 Japan has donated five King Air TC-90 aircraft, which were previously in service with the JMSDF’s training squadron, to the Philippine government as part of wider efforts to improve maritime capabilities of its partners in Southeast Asia. Two of the airframes have been delivered to the Philippine Navy, while three other aircraft are currently scheduled for handover in 2018. 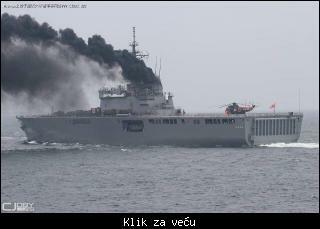 The JMSDF is also providing training support on the TC-90 platform for Philippine Navy pilots and maintenance crew. Citat:Japan is seeking proposals for a new advanced jet fighter based on an existing Western aircraft and wants American and British cooperation to help kick-start development of the project, which is estimated to cost around $40 billion, three sources said. 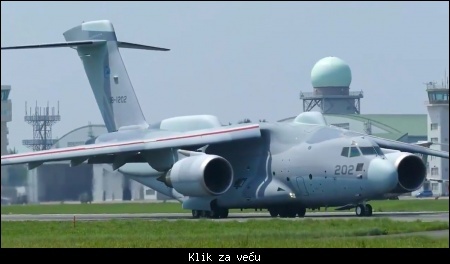 Japan this month issued a third request for information (RFI) to defense companies, seeking proposals for the new aircraft, dubbed the F-3. Unlike the first two requests, this one went only to foreign companies in the United States and Europe, with a separate, more detailed document delivered to London and Washington, according to the sources, who have direct knowledge of the requests. 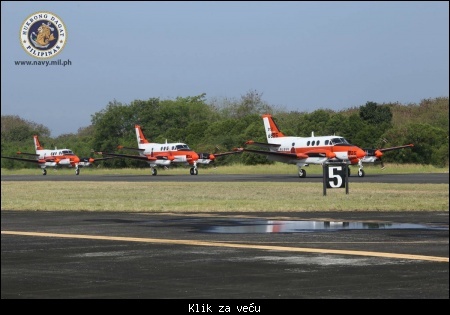 The Philippine Navy has taken delivery of the remaining three TC-95 donated by Japan. The arrival and transfer ceremony took place at the headquarters of the Naval Air Group (NAG), Sangley Pt., Cavite City on Mar. 26. Довољно је да покрену акцију "****те се за цара и отаџбину" па ће демографија да крене у правцу поправке. А од данас у саставу јапанске морнарице почиње да функционише прва јединица "амфибијских снага" како се данас, ин - модерно и политкоректно, назива морнаричко десантна пешадија, или маринци. А они, бар оно мало што сам учио, пре сто година, не формирају ради мирнодопских и одбрамбених намена. 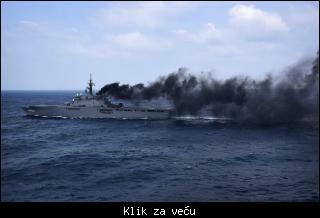 Велика бара не може да трпи више од једног змаја на својој обали. На этом фоне в Южной Корее Соединенные Штаты развернули комплекс ПРО THAAD, аргументировав тем, что они защитят от ракетного удара со стороны КНДР. В этом же тандеме выступила и Япония. Она согласилась разместить системы ПРО «Иджис», которые должны начать функционировать к 2023 году. Citat:The Yomiuri Shimbun disclosed that the Lockheed Martin F-22 with F-35 avionics proposal for Japan is being sold at $177 million for each aircraft.An anonymous defense official says while Lockheed’s proposal is most suitable, the price is much higher than the $133 million per aircraft that Tokyo is willing to fork out. 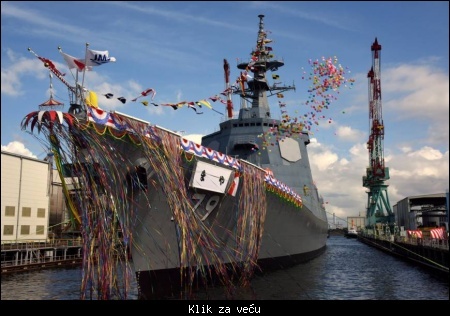 Citat:The lead ship of Japan’s new Maya-class Aegis destroyer was launched on Jul. 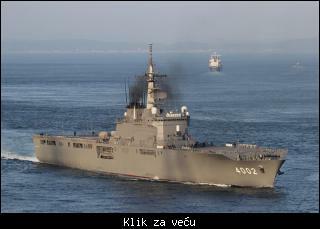 30 in Yokohama.A heavier variant of the Atago-class, the new warship is capable of firing the SM-3 Block IIA missile.